Disneyland’s iconic Main Street USA has been around since 1955 and this year boasts it’s 60th anniversary! What do they mean to you? Are they exciting? Do they provoke long well thought out conversations with colleagues and friends? Are you personally passionate about the subject? Or, like most people, do you just kind of not really think about them at all..?! We might not think about Main Streets much because they have become such a common and staple part of our society, but that doesn’t mean they aren’t important. Almost every single town and city on the planet will have a main street of some kind or at least their equivalent -for example the UK often refers to them as High Streets. Mains streets have a vibrant, interesting, diverse and sometimes famous history stretching back hundreds -if not thousands- of years. 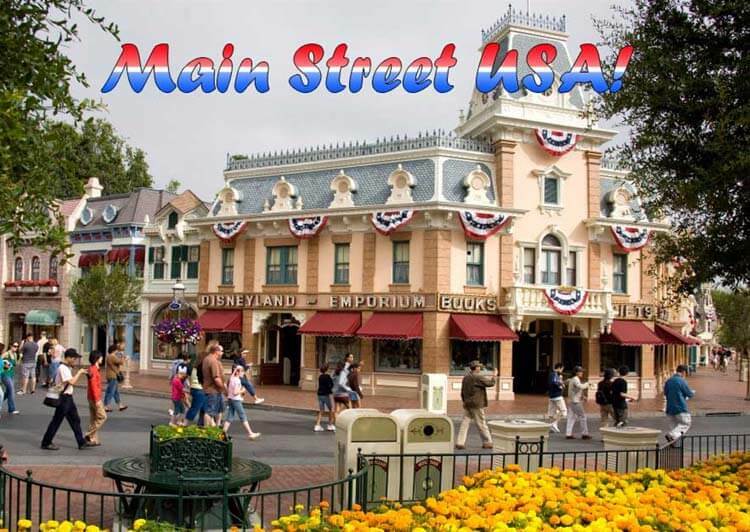 For example take Main Street USA one of the most popular attractions at Disneyland! Now on a more local front, our main streets have a great amount of effort and planning behind them too. This is thanks in large part to associations like Mainstreet SA (www.mainstreetsa.com.au). MainstreetSA works to help councils and town recognise the vision that our state’s main streets are vibrant living spaces giving us a sense of meaning and remind us of our past to inspire the future. They are communities in and of themselves. For the last 2 years, Littlehampton Brick Co has been a proud major sponsor and partner of the event. The SmartPave Paving system allows for a water management system to be integrated into the paving system itself. As we move towards a more eco-friendly society there is more and demand for such efforts to help manage our environment responsibly. Councils in particular are looking for ways to move further towards such initiatives and as such, SmartPave has been a great success gaining much interest.